So here are some more competitors who have openly discussed their 2019 plans as of March 12, 2019. OSCAAR is proud to announce that Ohsweken Speedway will sponsor the Knightworks Design OSCAAR Hot Rod Series Rookie of the Year Award. 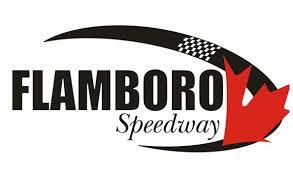 Additionally, they will be the presenting sponsor for the Hot Rod event at Flamboro Speedway on August 24.